Entries are now open for the 11th year of BACARDÍ Legacy, and for the first time in the competition’s history, the four most promising will travel to Miami and Puerto Rico to inspire their Legacy campaign. 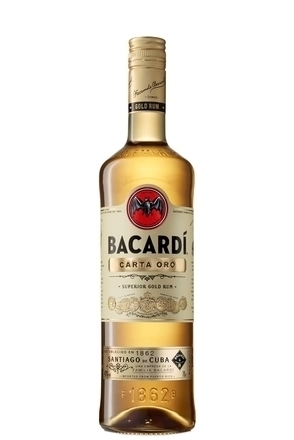 Bacardi’s new Añejo Cuatro rum may now also be used as an ingredient. The BACARDÍ Legacy Cocktail Competition gives each participant the opportunity to showcase his or her creations and have the chance of their drink being crowned the next BACARDÍ Legacy cocktail. The competition is open to both long and short drinks. The most successful cocktails will be those that have the most appeal and are easy to replicate. 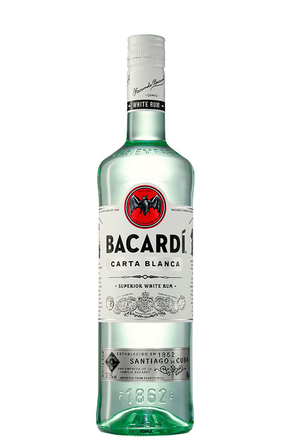 To enter BACARDÍ Legacy, please visit: bacardilegacy.com. Entries close on 30th September. 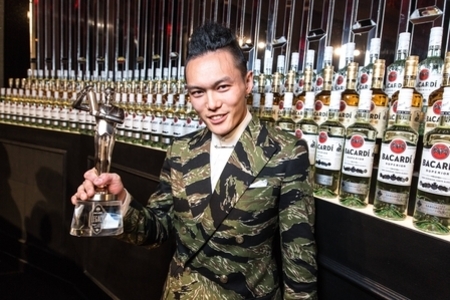 The competition will kick off with a series of cocktail drop-in sessions hosted by Metinee Kongsrivilai, UK Brand Ambassador for BACARDÍ. Metinee will travel to Manchester (22nd August), Glasgow (6th September) and London (11th September) to meet prospective entrants who are looking to receive invaluable, direct and constructive feedback on their cocktail creations ahead of submitting their entries. Successful UK entrants will go head to head in regional heats across London, Edinburgh and Manchester throughout October. For the first time in the competition’s history, the four most promising winners from each city (including two from London) will travel to Miami and Puerto Rico to further inspire their Legacy campaigns. 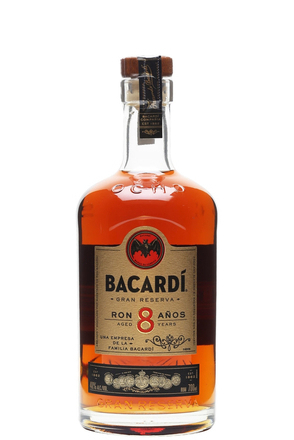 During the trip, they will explore the history of BACARDÍ at the Miami archives, a collection of family and company artefacts dating Bacardi rums are made at the BACARDÍ distillery in Puerto Rico.